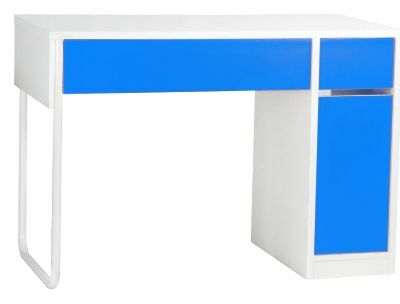 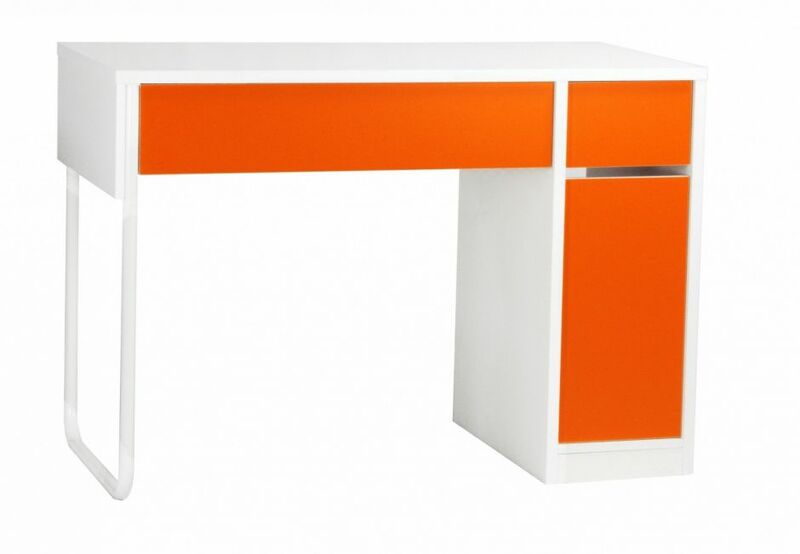 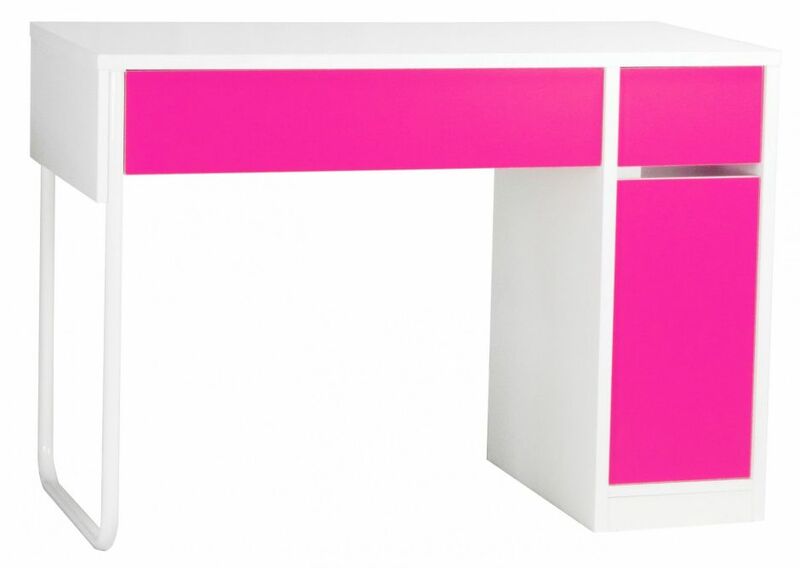 Stunning compact desks with multi coloured fronts. 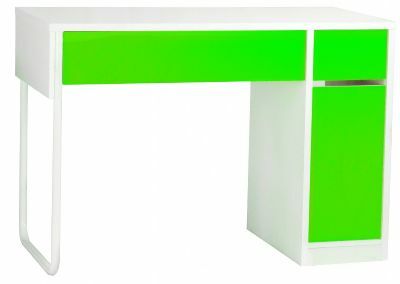 Choose from five colours. 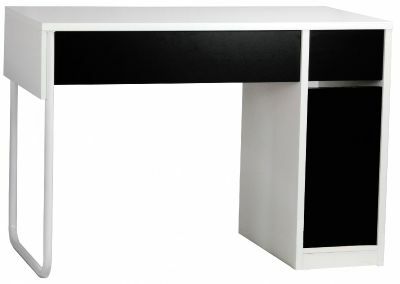 Desk tops and sides are 20mm thick in White. Available from stock for a 2-3 day lead time.